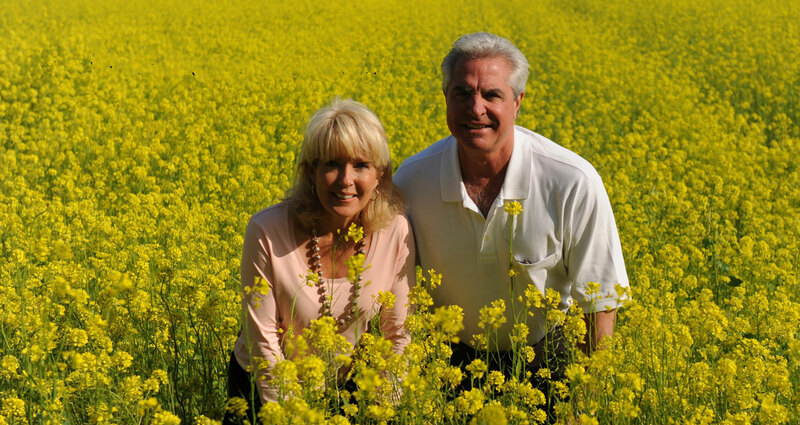 Traveling with Chef Dawn and her husband Fred is like traveling to Italy with family. Group size ranges from 8-18 and everything is included once you arrive in Italy at your pick up point. 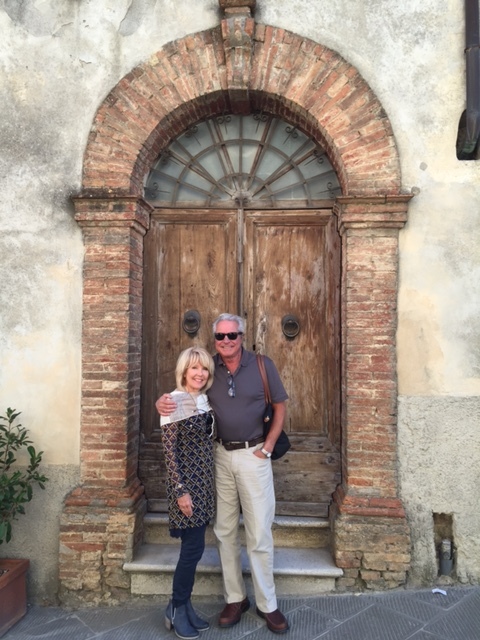 Dawn and Fred were married in Venice 25 years ago and have been hosting travelers to Italy ever since. Twelve years ago, Dawn collaborated with the Small Restaurant Association giving her access and entry into the most beautiful family owned Trattoria’s and Inns throughout Italy. Through the years their Italian friends have become family sharing their love and passion for each region that Dawn Tours. These friends are with you around the clock and will become your friends too. 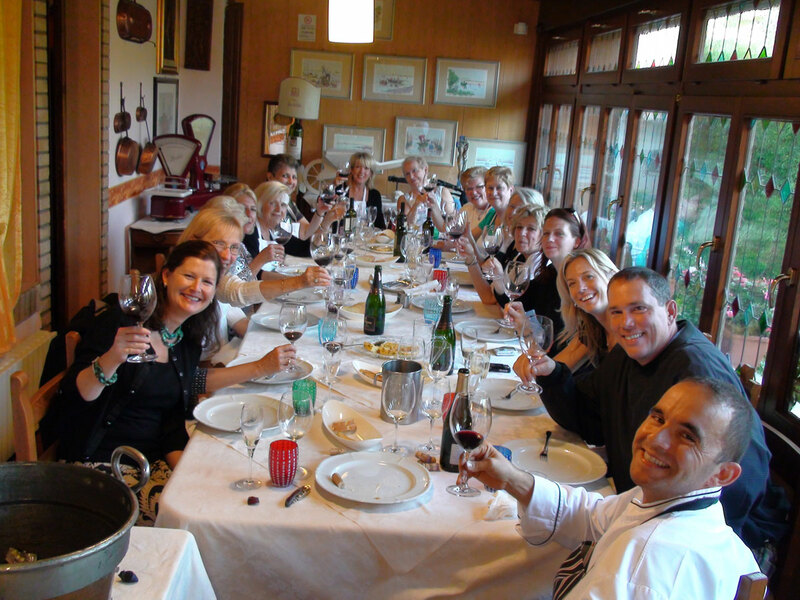 All the guides working with Viva Italy Tours, LLC are experts at living “La Dolce Vita” and living in the moment! They are passionate about food, wine, art,architecture, history, hospitality and the beauty that surrounds them. Their passion will become your passion, their town will become yours! Dawns’ tours take you away from the maddening crowds and into the hearts of the local villages. Dawn’s culinary journey started in Europe many years ago. She studied in Paris and Gothenburg, and later lived and worked in Geneva, Antwerp, Brussels, and Frankfort. Fred also traveled and worked extensively in the U.K. and Spain. Dawn’s paternal grandparents both immigrated from Hungary, and her maternal grandmother came from Sweden. Fred is half Italian and half German. Talk about a mix of cultures, traditions, tastes and temperaments. Some years later, Dawn and Fred met and married in Venice, Italy. This was the beginning of their love affair with Italy, Fred’s Italian heritage, the “Food & Wine”, and the people. 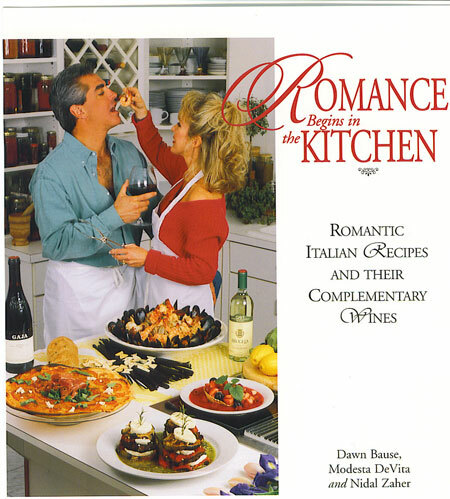 Not too long after, Dawn co-authored an Italian food and wine book called “Romance Begins in the Kitchen”, proclaiming she clinched Fred’s proposal of marriage by cooking with him. When Dawn is not traveling, you’ll find her in the kitchen cooking for family, hosting interactive cooking dinners, team building events, or writing about food, wine and wellness. Dawn is determined to live to be 100 years old, and be the life of the party!